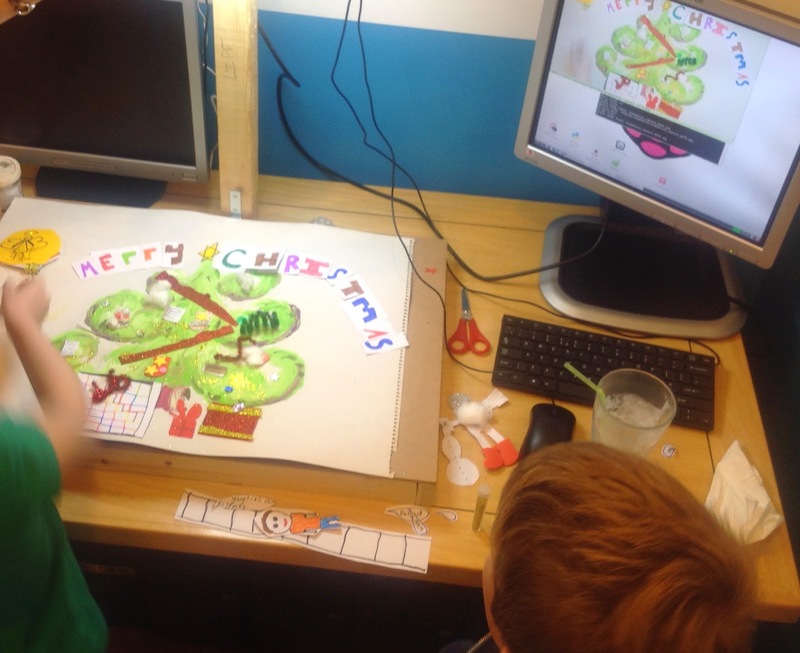 Thanks to Eddie, Ellen and James Stockport CoderDojo has got their very own Christmas e-card. It's amazing what you can do with a Raspberry Pi and lots of great ideas! We converted our table top animation rig into a top down rig with a painted background. Just add imagination! Now try this yourself at home. Miss Philbin from Geek Gurl Diaries shows you how to get started with your Pi camera. For written step-by-step instructions on how to write a simple python program to turn you Pi-Camera into push button camera, to take your first self and then set up your own stop motion then check out these resources from the Pi Foundation. Everybody Freeze it's Anna and Elsa!